Range of application：Used for punching processing in the manufacture of aluminium window and door. 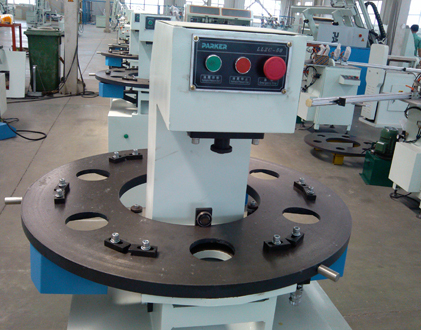 ◆ Used for punching processing in the manufacture of aluminium window and door. 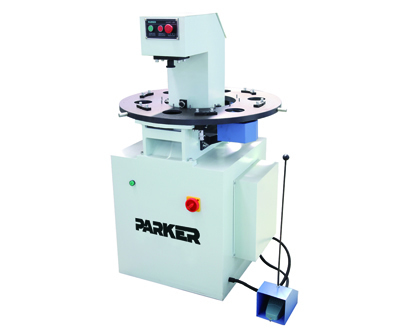 ◆ Every combination punching die equipped with the machine can achieve various punching process,by- changing processing position, various types profiles can be processed. 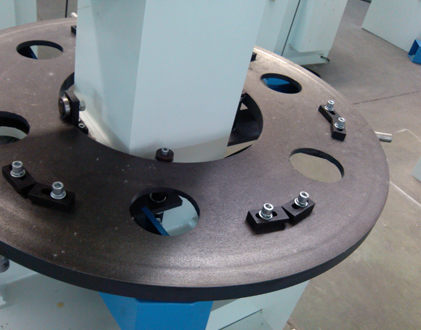 ◆ Adopt disk worktable equipped with six dies. 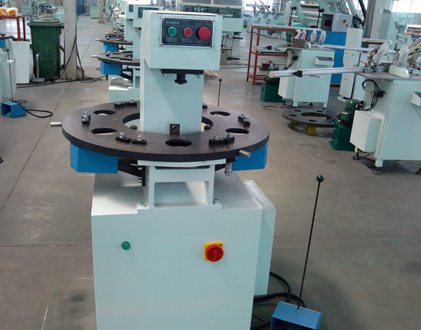 Each die be used at any time by the worktable rotating, which greatly increased the production efficiency.